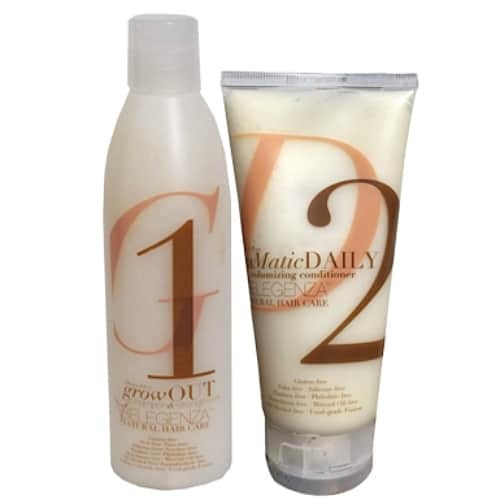 Gently, yet powerfully removes grime & gel residue that hinders hair growth. By allowing your scalp to now “breathe” it can now do what it does best….grow hair! Infused with extracts from several growth methodologies (not minoxodil). Free of synthetic chemicals. 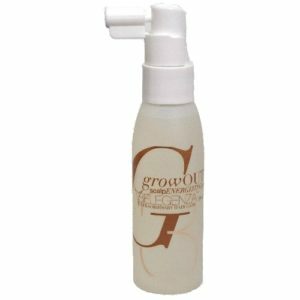 By using regularly, GrowOUT balances the scalp, which is the key to healthy hair growth you now want. Natural peppermint leaves hair ever-so minty fresh. Can be used daily. Wet your hair – Rub a “dab” into the hair (very concentrated) for a bit of lather. Let it soak for a minute. Rinse well. By using exclusive seaweed extracts discovered to now strengthen each individual hair strand, you get more volume, thus making your hair appear fuller. These extracts also moisturize the scalp allowing for healthier follicles and a balanced pH. When your scalp is healthy, growth is enhanced. (Some thickening products use drying agents to make hairs more rigid, yet that also causes dryness and breakage). 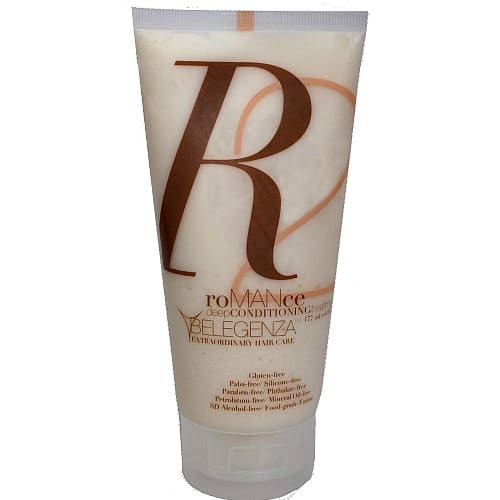 This conditioner works by adding flexibility, moisture and structure to each individual strand. For your hair to feel and act young again, this is the right choice for you! Apply a dab or two of the conditioner into your hair. Again, let it penetrate for a minute or two. 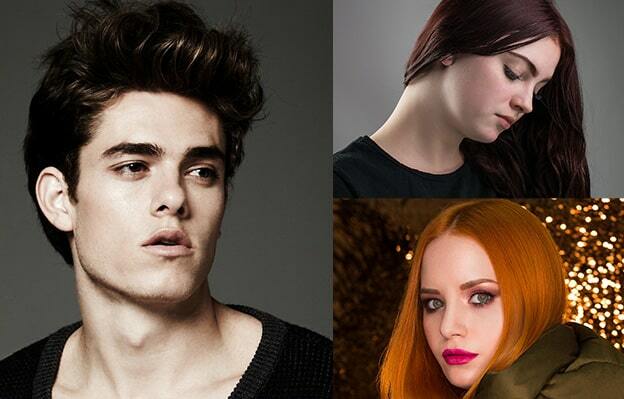 Good-for-you ingredients leave hair with the perfect amount of moisture and body. By fortifying the core of your hair, your hair will now feel and look fuller. Each day you will notice more and better results. NOTE: Most customers notice small short pointed hairs emerging in 30-60 days of exclusive use. We recommend no mass market gels as they may hinder results. 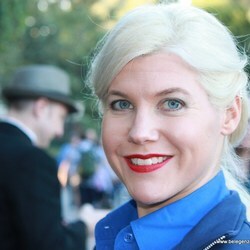 Use PerForm Gel or Taffy Styling Cream for styling to attain best results possible. *Packaging is exactly the same for men and women. The write-up is the only difference currently. By writing it up appropriately we are able to address concerns for women in different “languaging” and vice versa for men. Of course, you’ve tried everything by now. Had a miracle happened in hair regrowth, it would have made CNN Special Report News. This may not bring back all your hair, yet we know for sure that in the worst case, you want to keep as much as you possibly can. In the best case, you, too, may be one of our many satisfied customers who get a bit more hair in their hairlines, new pointed short hairs growing in to fill in the thinner areas. Certainly everyone gets a better look to their hair by using these products! 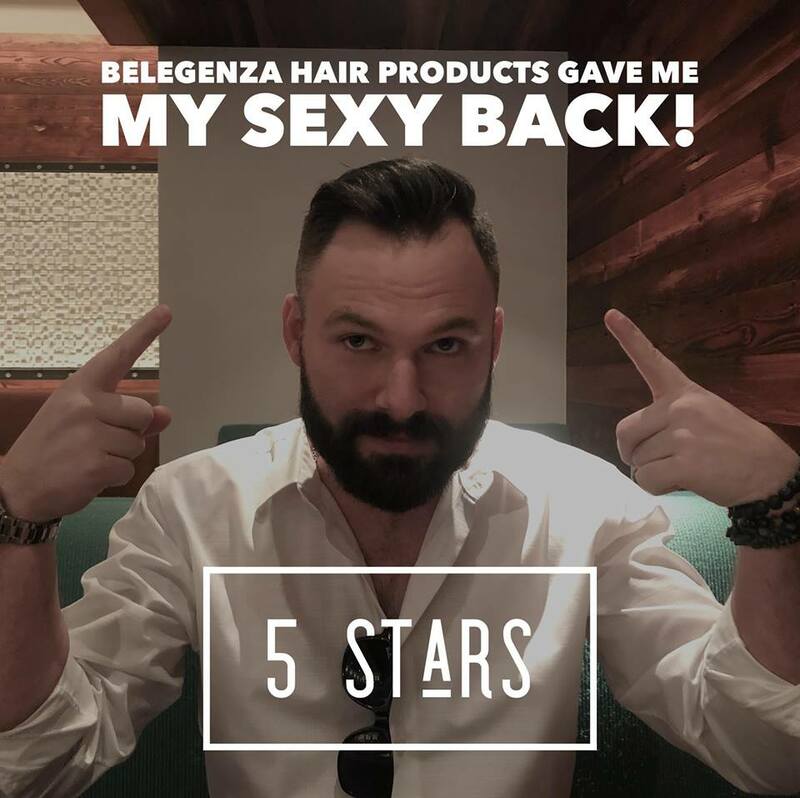 This may be the last thing you TRY, once you find that this works, and you are a Belegenza customer for life! Doesn’t it make sense to get started now? Order NOW! Scroll up and click the add to cart button now. Ingredient lists are on the individual product information pages for each product.